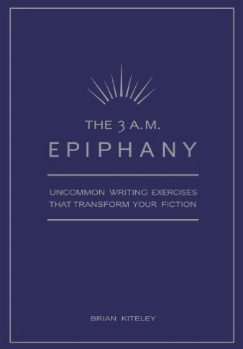 Recommended by Stephanie - The 3 A.M. Epiphany: Uncommon Writing Exercises that Transform Your Fiction offers more than 200 intriguing writing exercises designed to help you think, write, and revise like never before - without having to wait for creative inspiration. Brian Kiteley, noted author and director of the University of Denver's creative writing program, has crafted and refined these exercises through 15 years of teaching experience. I found this book in a writing group in Rhode Island that I was privileged to sit in on. I immediately bought myself a copy. I used the exercises to get a better understanding of minor characters and their role in the story. 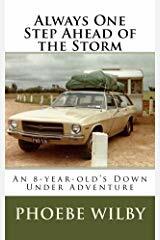 I was impressed with the depth I was able to go into in getting to know my characters, what prompts their actions and even how they will act. 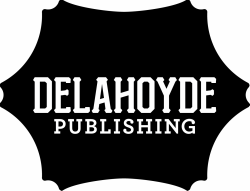 A wonderful resource for every writer. Recommended by Stephanie - I just love this book and its title Bird by Bird: Some Instructions on Writing and Life. 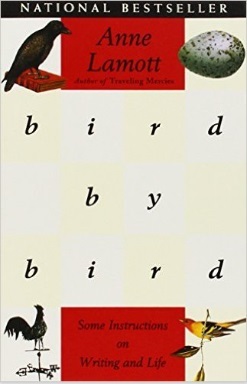 Anne Lamott tells the story of how the title came to be: "Thirty years ago my older brother, who was ten years old at the time, was trying to get a report on birds written that he'd had three months to write. It was due the next day. We were out at our family cabin in Bolinas, and he was at the kitchen table close to tears, surrounded by binder paper and pencils and unopened books on birds, immobilized by the hugeness of the task ahead. Then my father sat down beside him, put his arm around my brother's shoulder, and said, 'Bird by bird, buddy. Just take it bird by bird.'" So that's how we approach our writing - and the life of the author as well - and Anne Lamott shows us how we must not be discouraged at a mountain of writing tasks. She tells us how to tick them off one by one, bird by bird. I love it. An oldie now, but definitely worth including in your writer's resource shelf. 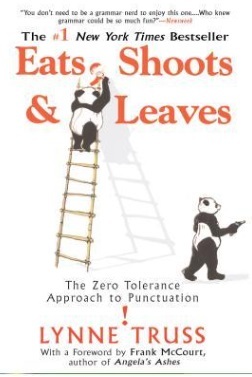 Recommended by Phoebe - Eats, Shoots and Leaves: The Zero Tolerance Approach to Punctuation by Lynne Truss is a classic guide to good punctuation. I first heard of this book whilst at Uni and it was highly recommended then. 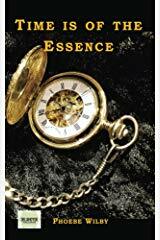 It's an entertaining, no holds barred look at punctuation. Take a look at a couple of excerpts. The message of the book? Don't be afraid of being a Grammar Nazi. Punctuation is important and can even save lives. The terrifying-to-grandmothers-everywhere sentence: "Let's eat Grandma. ", becomes: "Let's eat, Grandma! 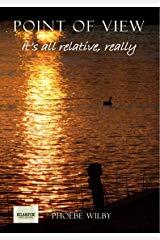 ", and we all tuck into some ultra delicious food and Grandma is left alive.